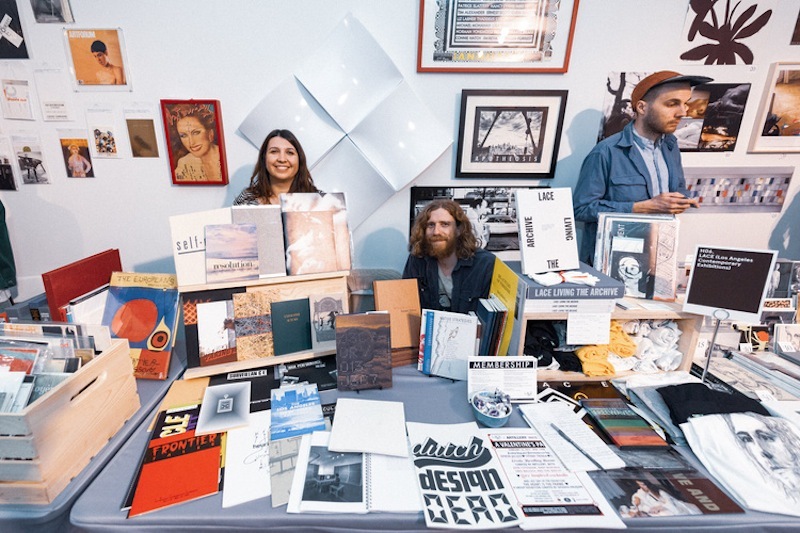 LA Art Book Fair comes to The Geffen Contemporary at MOCA in Downtown Los Angeles April 11-14 for its 7th annual exhibit. This unique four-day-long affair gives artists a platform to display their books, art catalogs, zines, and more. This event is free and open to the public. VIP tickets are available for $20 for a fair preview on April 11 from 6 to 9 p.m., and includes include a limited edition work by artist Jeffrey Cheung of Unity Press, early access to the displays and a special musical performance. Friday, April 12: 1 p.m. to 7 p.m.
Saturday, April 13: 11 a.m. to 7 p.m.
Sunday, April 14: 11 a.m. to 6 p.m.
For more information, visit the event page below.